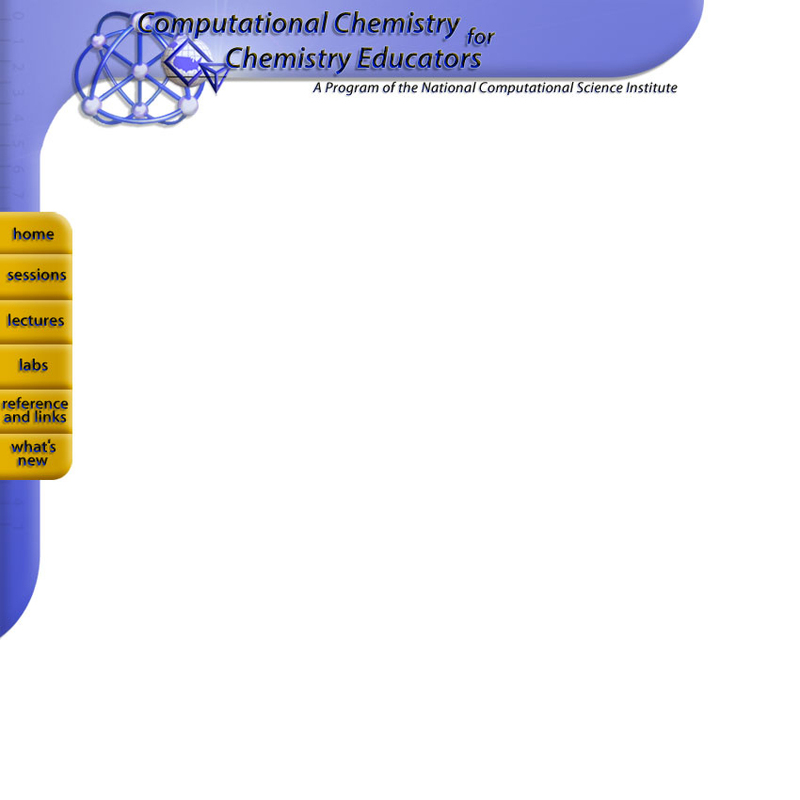 This session considers the essentials and terminology of the basis sets chosen to construct the wave functions used in molecular modeling calculations. The laboratory investigates constructing a trial wave function. Back to Introduction to Computational Chemistry. | Proceed to Choice of Theorectical Method.